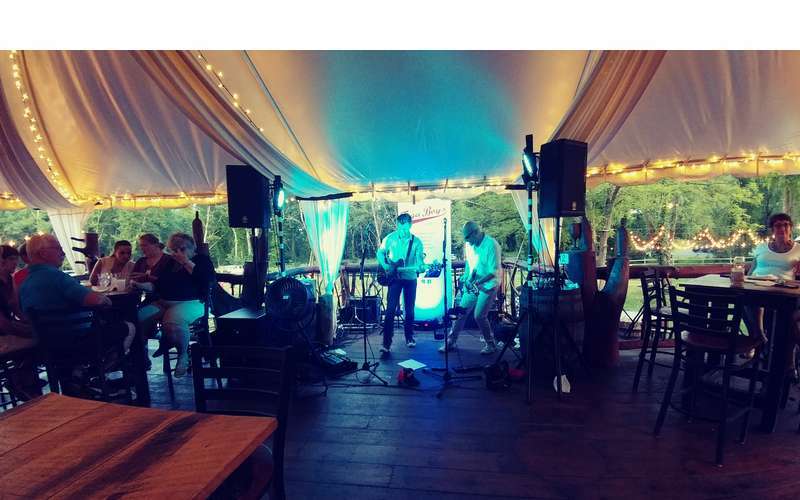 Home / Events / 3rd Annual BLENDING BASH with Live Music by the Toga Boys!! 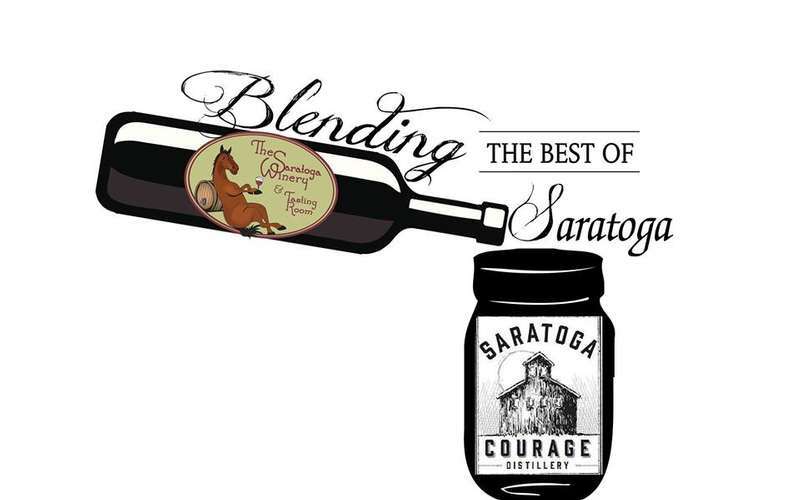 Join us on Saturday April 20th from 4-7 to celebrate the 3rd Anniversary of when The Saratoga Winery became the official tasting room for Saratoga Courage Distillery! Spirit flights and new cocktails you've never tried before!